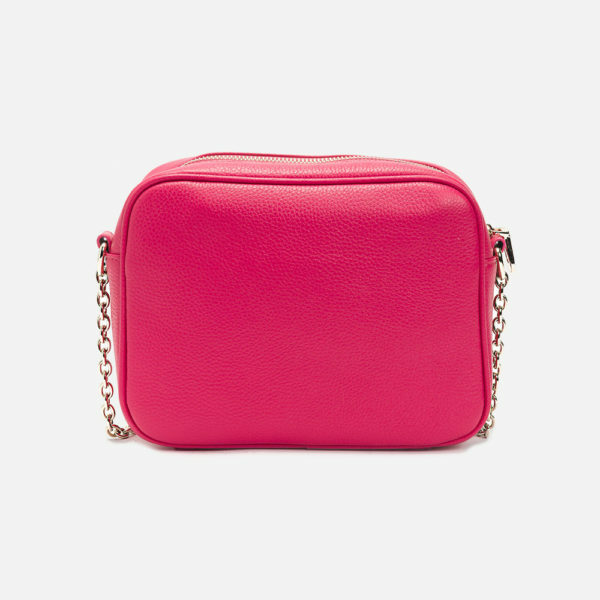 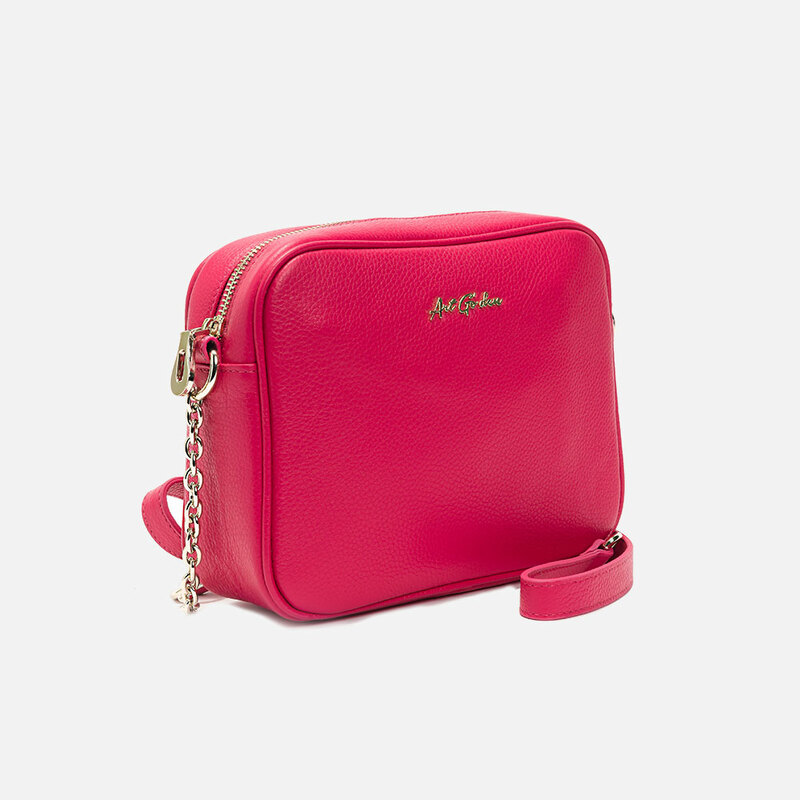 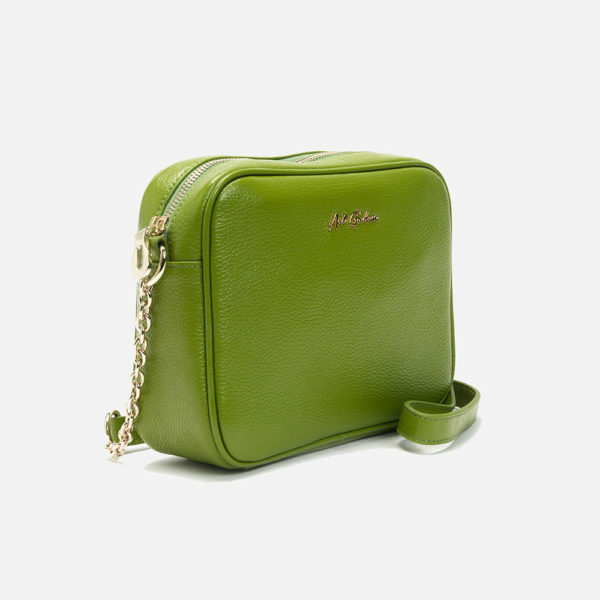 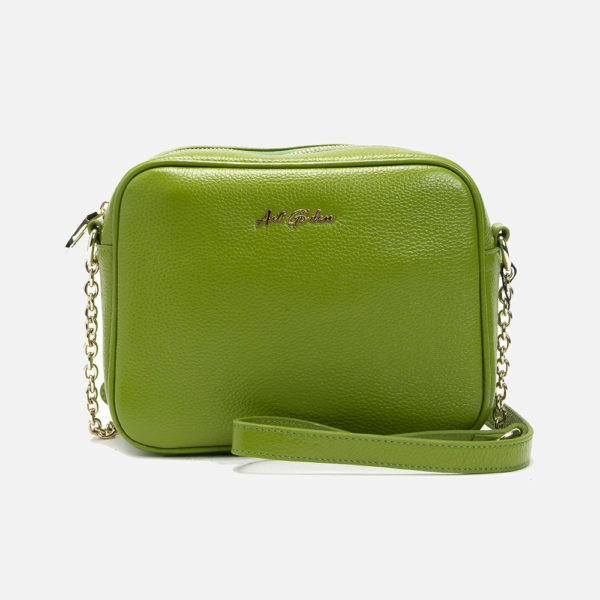 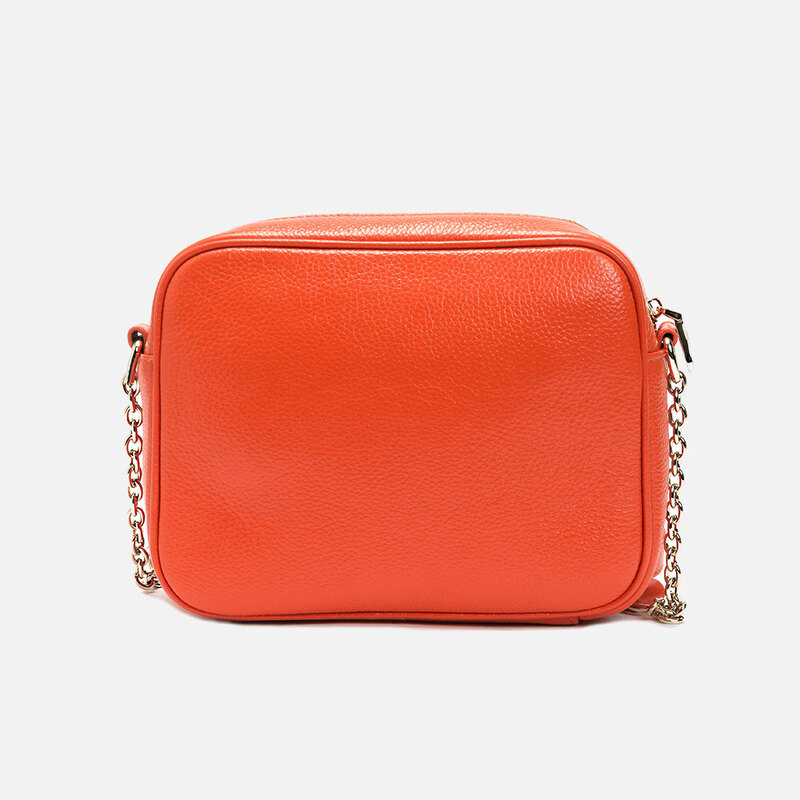 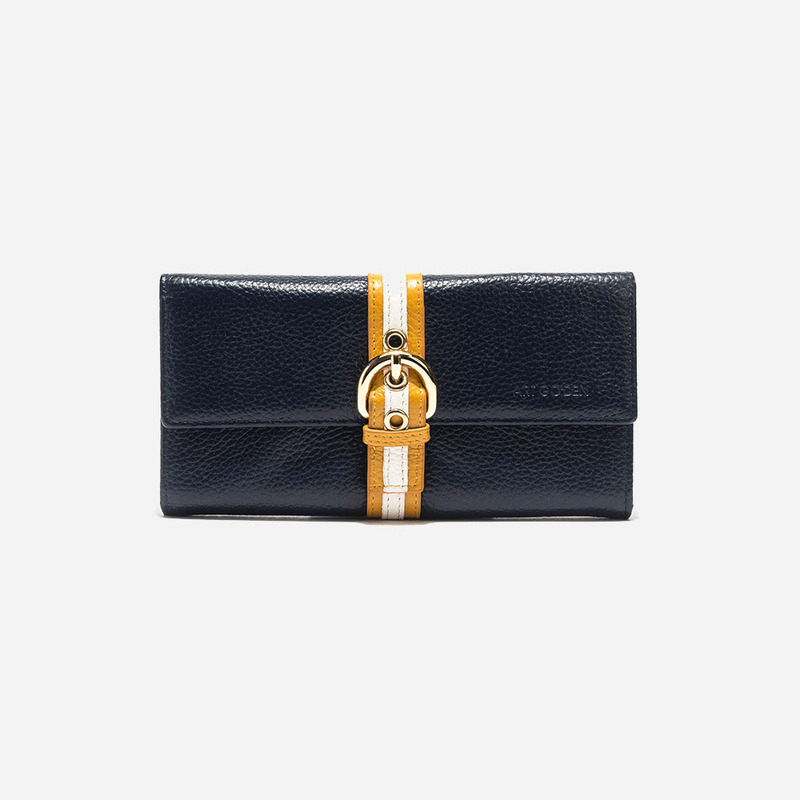 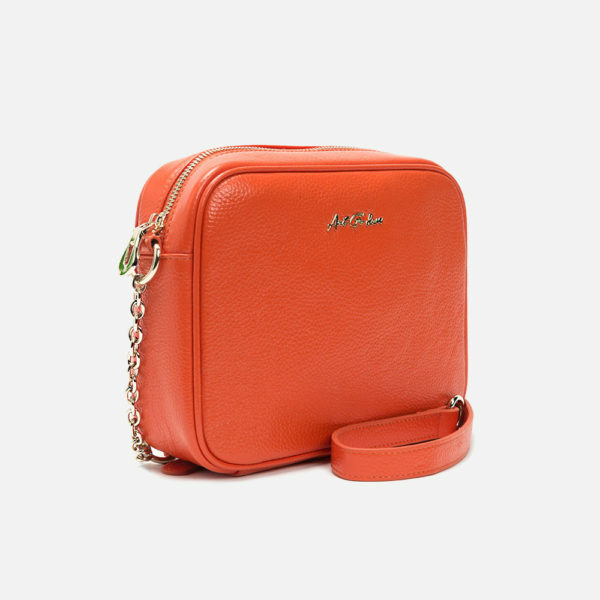 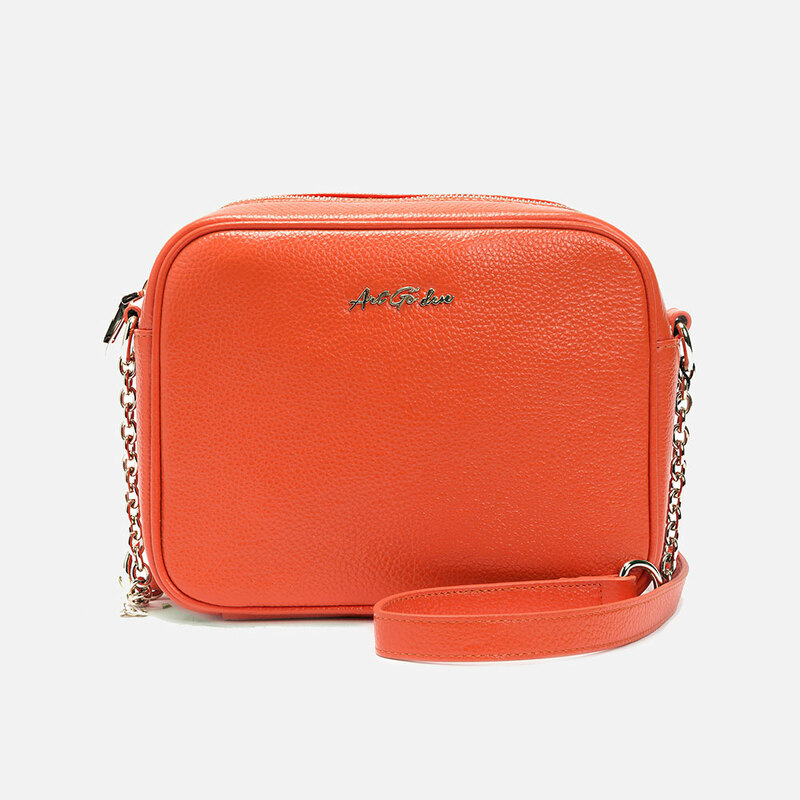 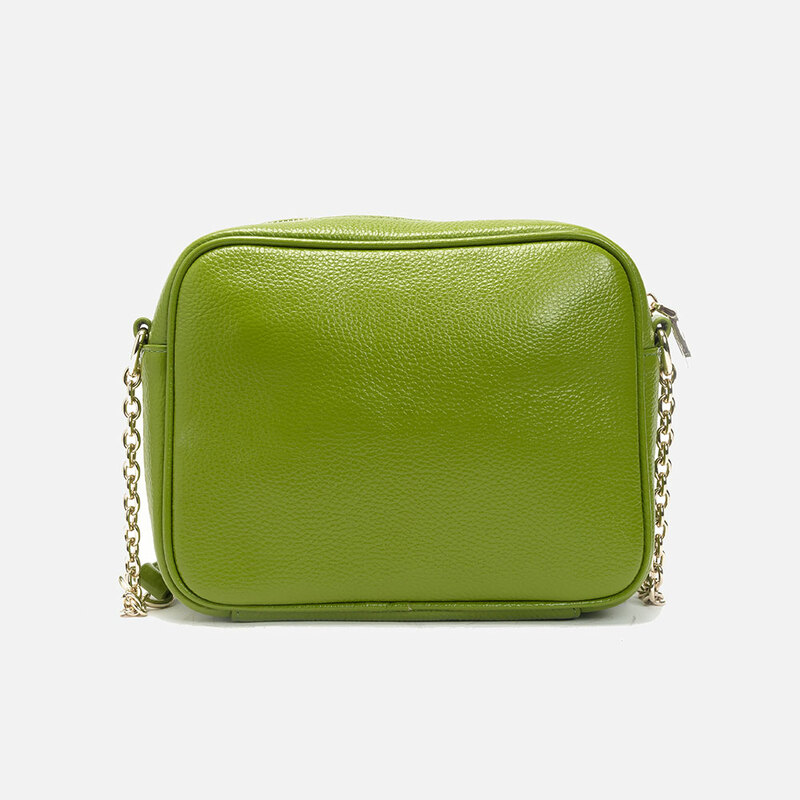 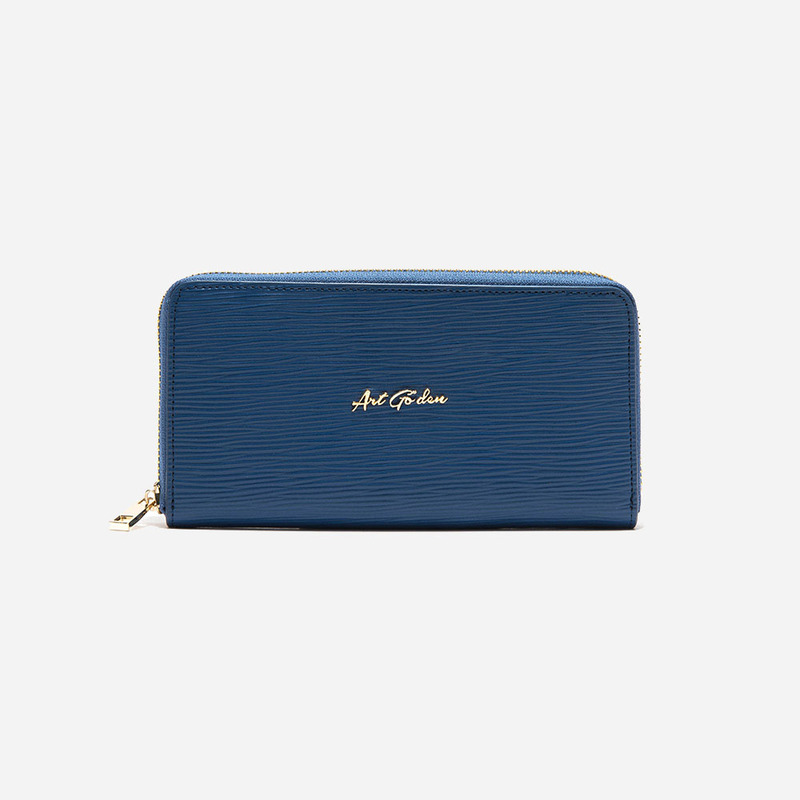 Beta cross body in pebble leather is a perfect combination of simple and yet elegant modern design and functionality. 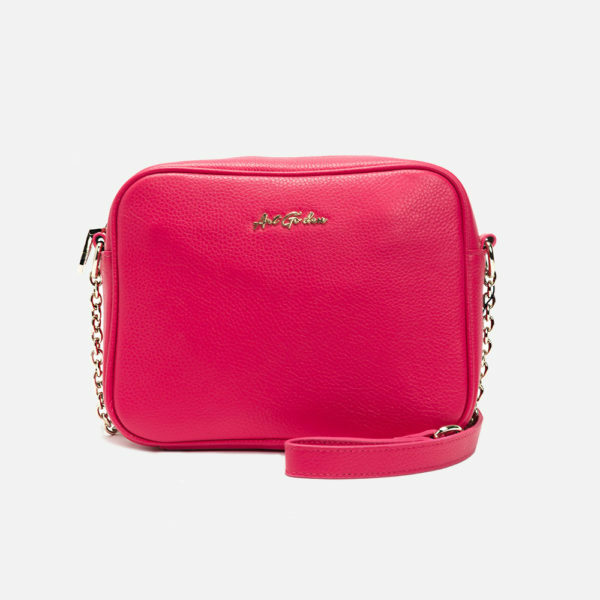 Using single adjustable partial chain shoulder strap and top zip around closure for perfect practicality. 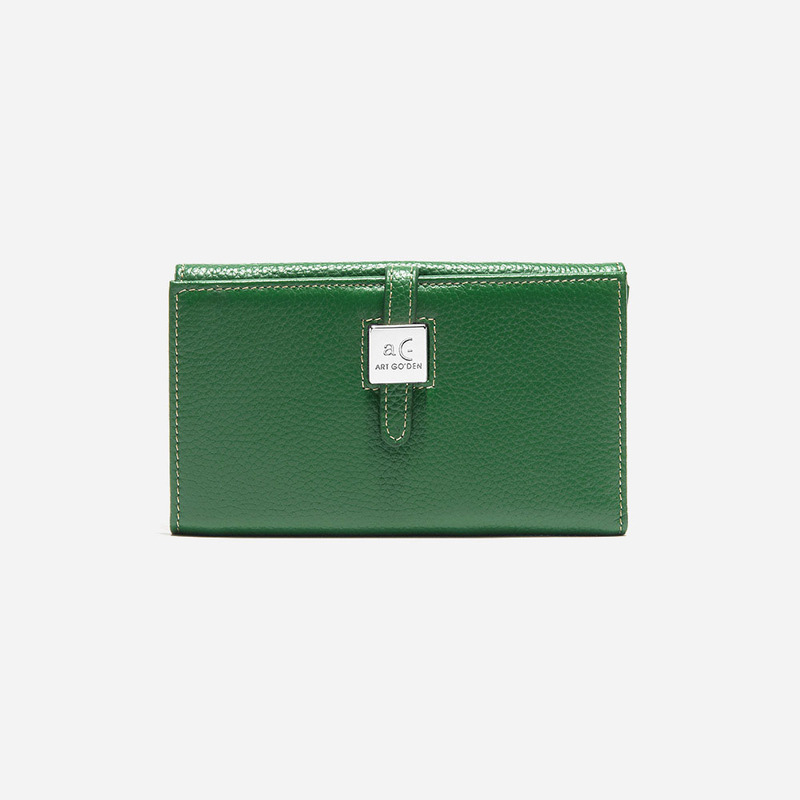 Front logo detail and evergreen look for each occasion. Coming in three colors: orange, lime green, and fuchsia.